September 30, 2017 – nature and hiking lovers were invited to 15 km long hike in Pašešuvis Landscape Reserve. 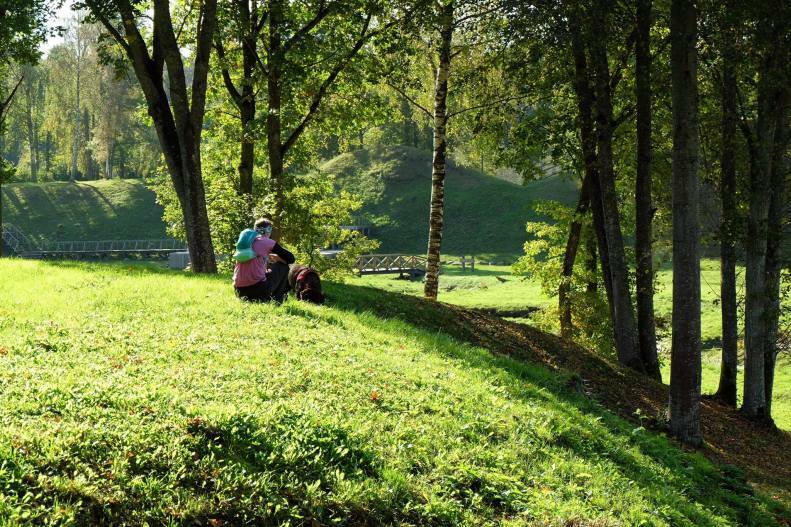 All participants had the opportunity to see Pašešuvis and Kairiškės manors, Molavėnų archeological complex, Lūgas spring and a lot more wonderful elements of the landscape. Hitch hikers also have been able to take a look at project “LIFE VivaGrass” managed meadows. Regardless that hike was quite hard, organizers managed to invite more that 40 participants to the event. All hitch hikers at the finish were met with hodge-podge porridge, cookies and tea along with a movie preview that was held in Pašešuvis village community home. See the pictures from the event.